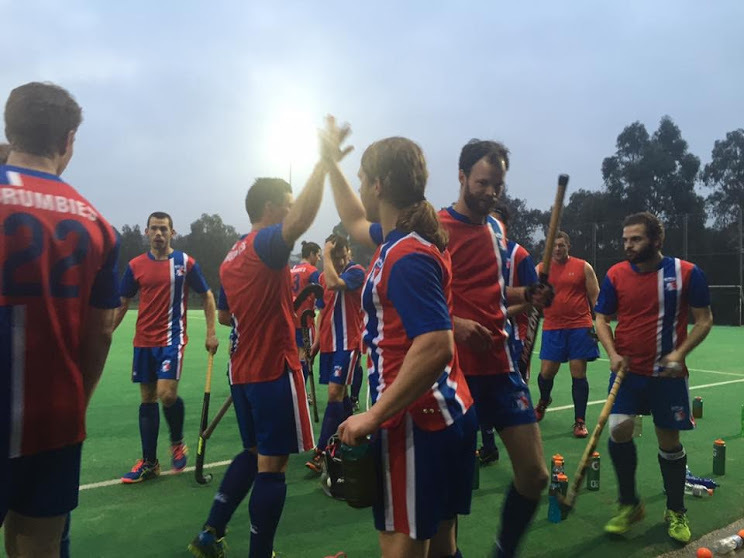 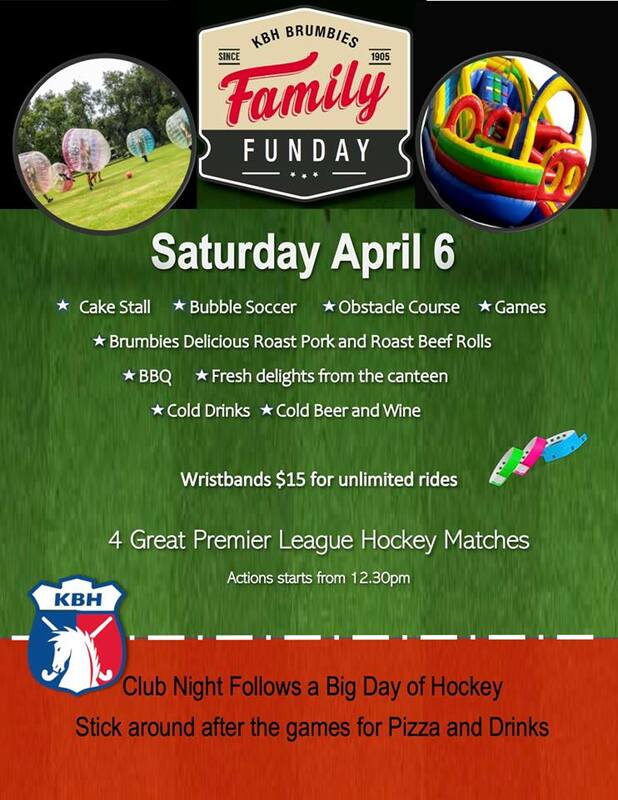 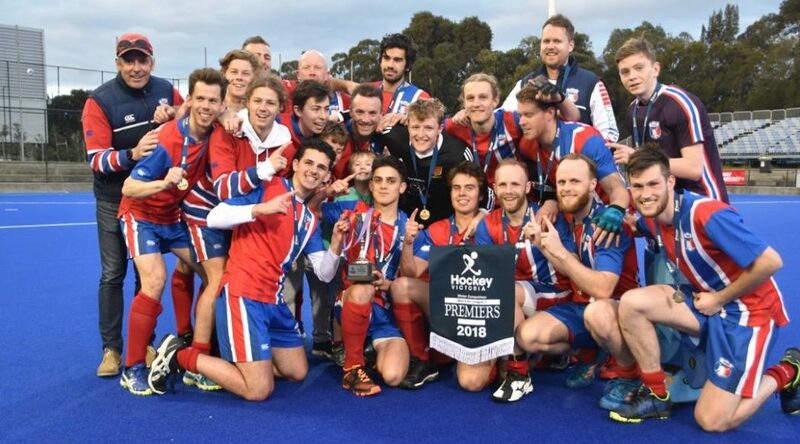 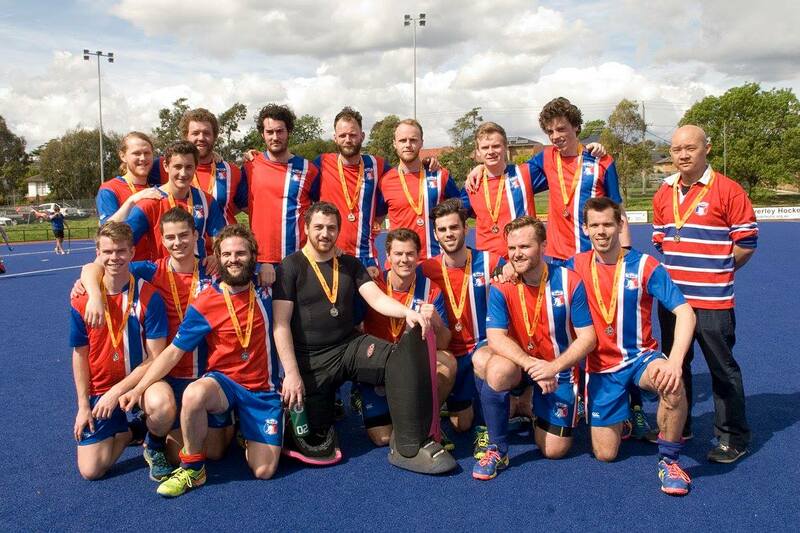 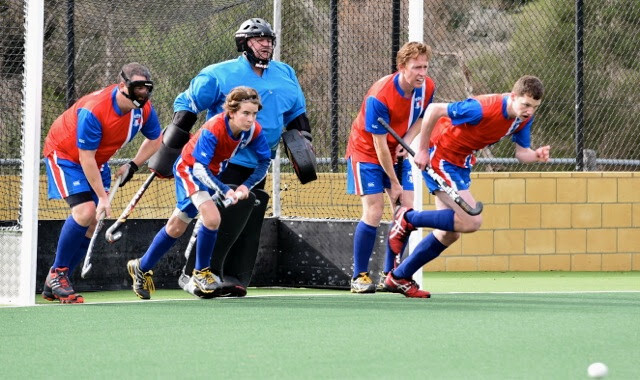 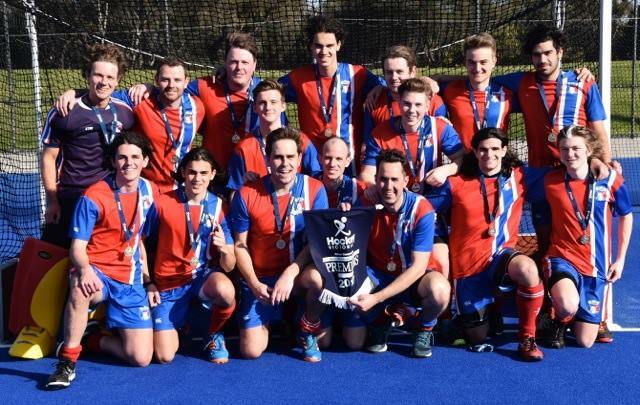 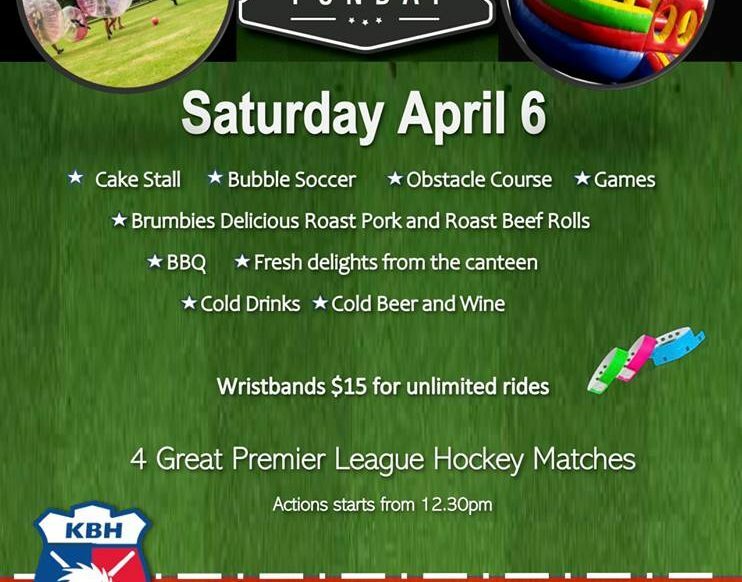 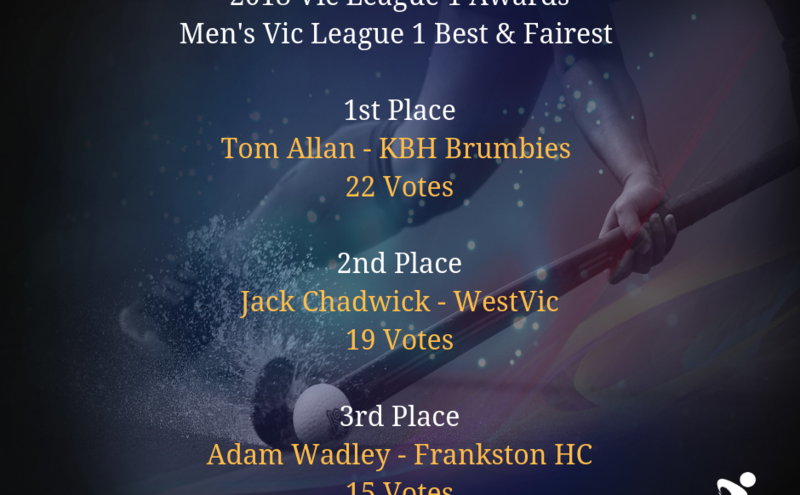 The Box Hill Hockey Club and the Kew Hockey Club have officially merged, forming the KBH Brumbies. 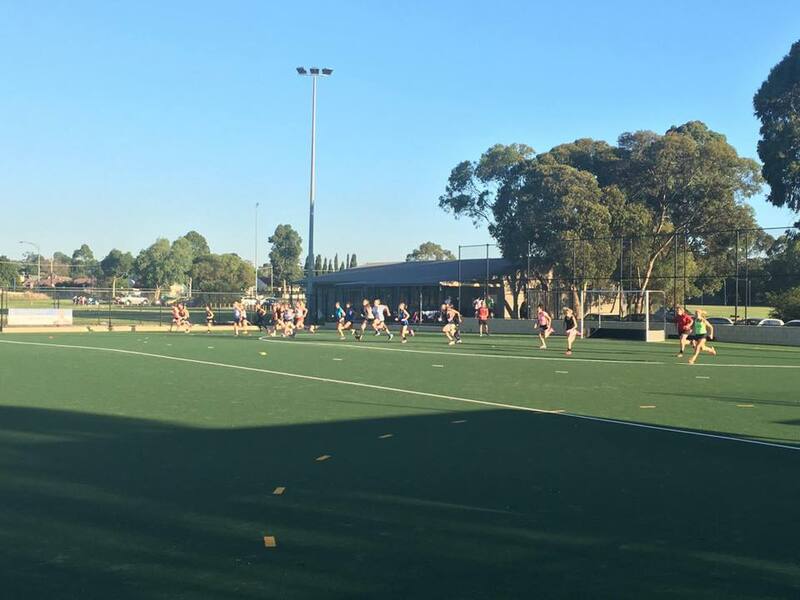 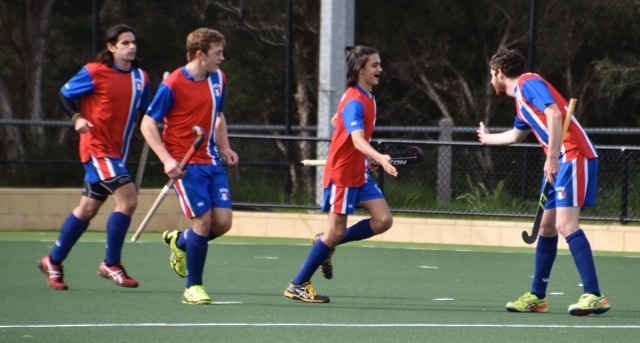 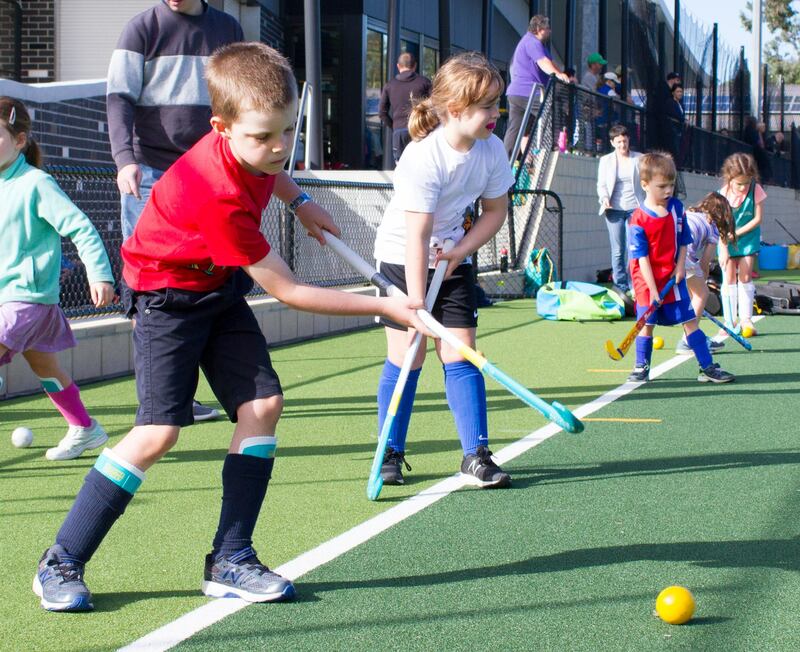 The move comes at an exciting time for hockey in the eastern suburbs, following an extensive redevelopment of the KBH Brumbies Elgar Park Hockey facility. 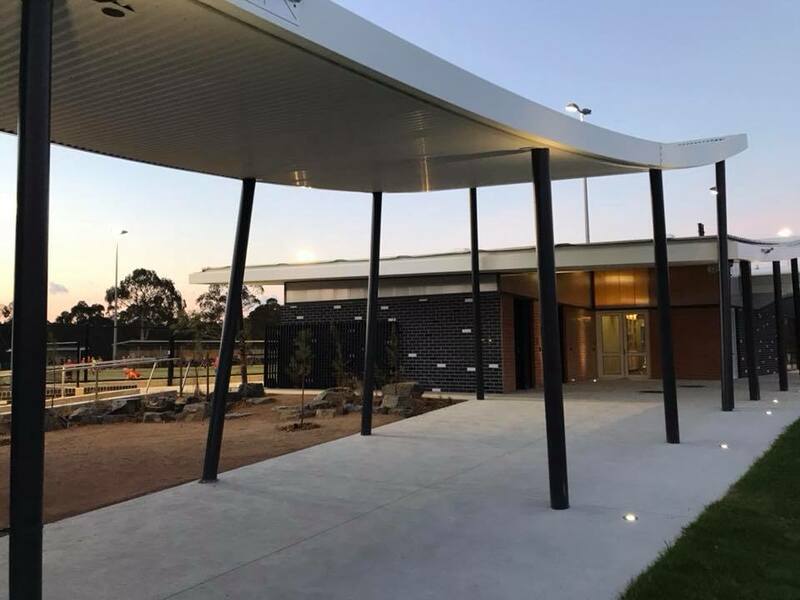 This includes a new hybrid surface, brand-new clubrooms to compliment renovated change areas and new ‘state of the art’ LED lighting installed March 2019. 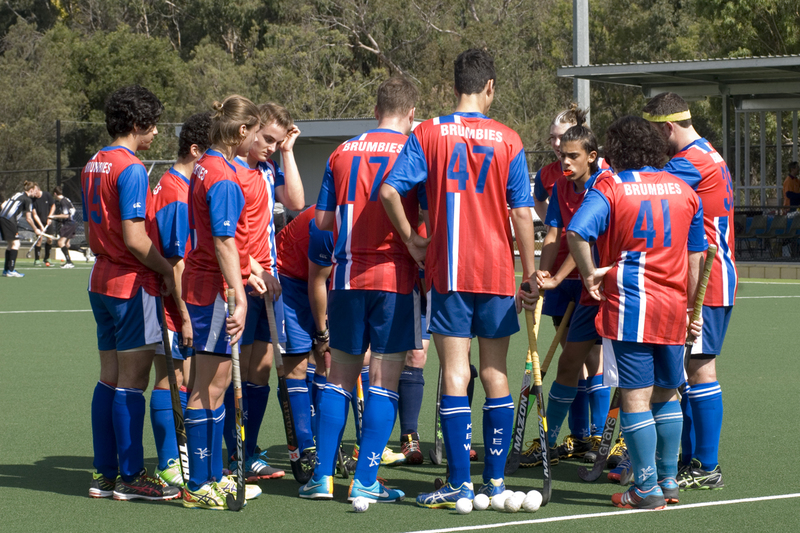 Combined the club has over 40 teams increasing the opportunities for all. 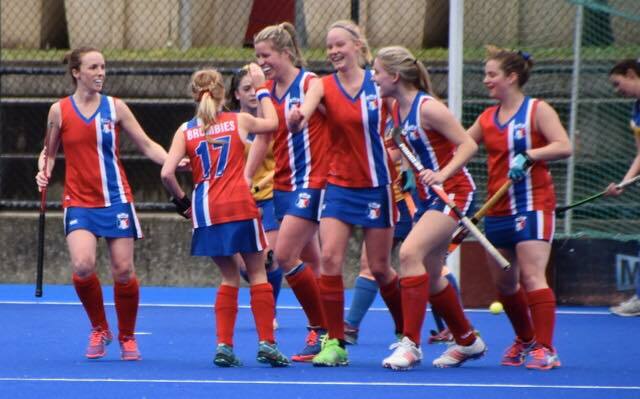 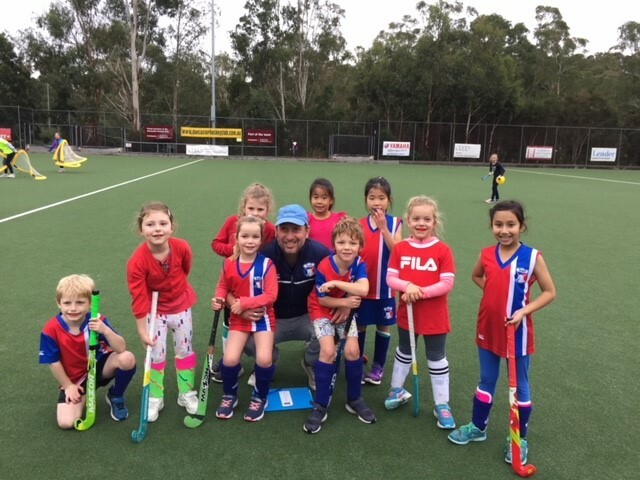 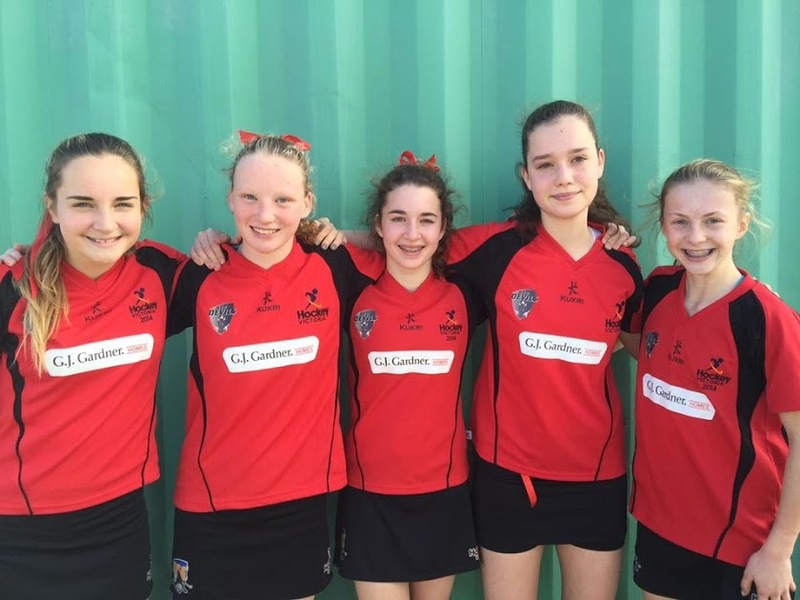 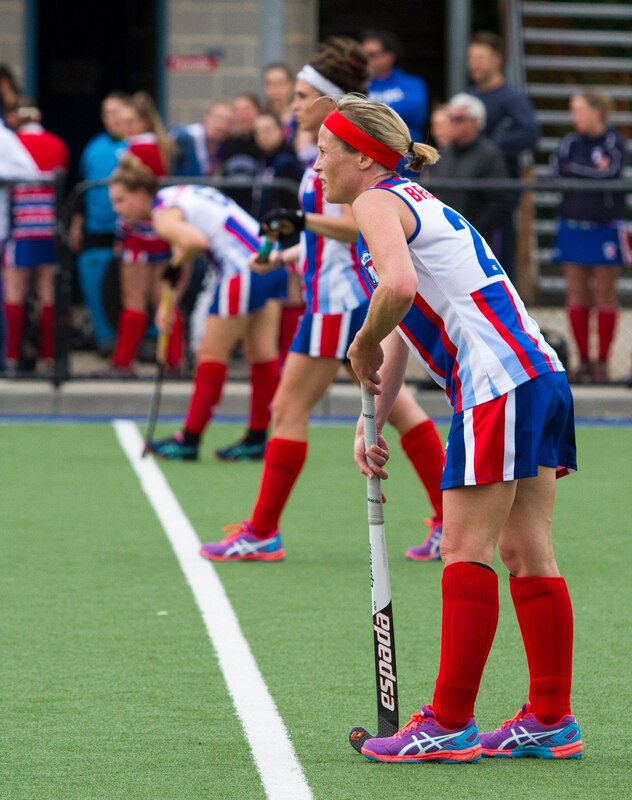 In the junior ranks there are over 20 teams that provide girls only options at every age group, and mixed at every grade and age group, along with Mini-Brumbies on Sunday mornings for younger kids wanting to try hockey. 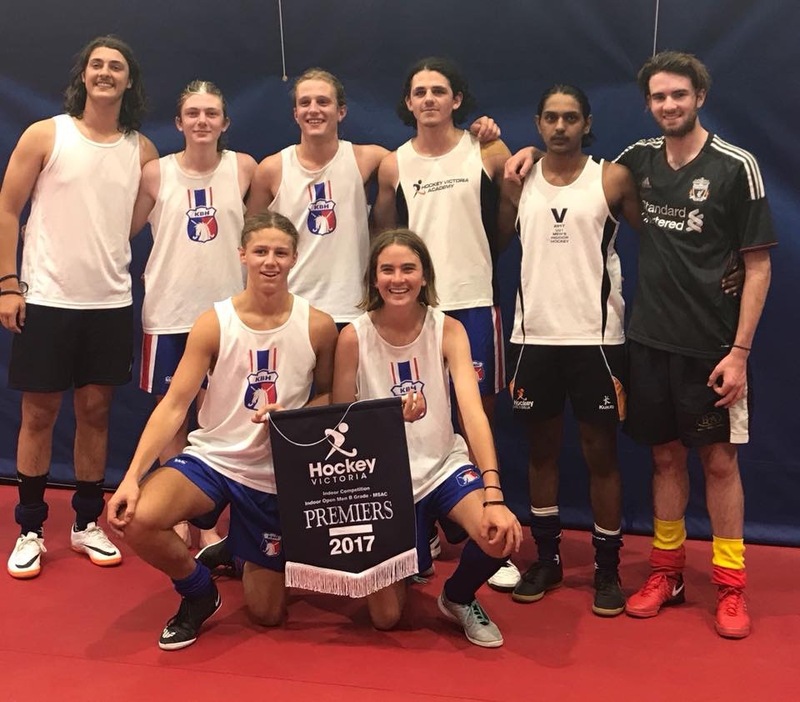 The senior sections of the club have increased in depth significantly, and now have teams playing in Metro ‘social’ grades to Premier League ‘elite’ grades for both men and women. 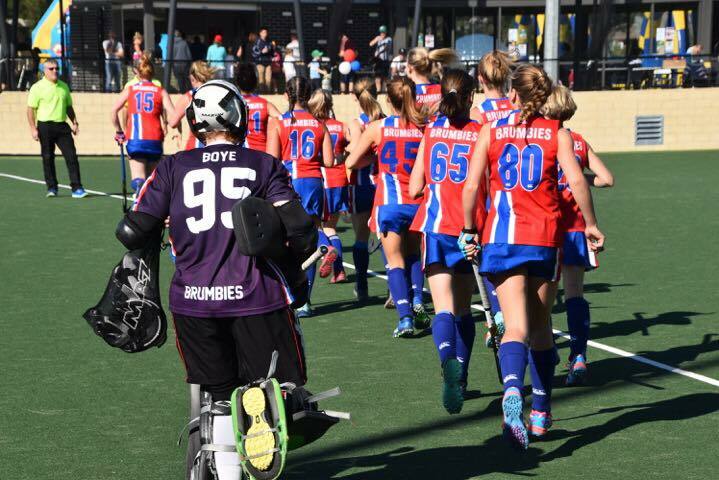 With a new identity, a new pitch and new clubrooms, the KBH Brumbies are poised to for a bright future. 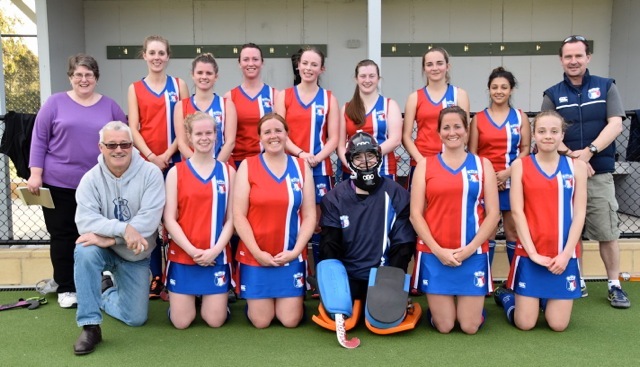 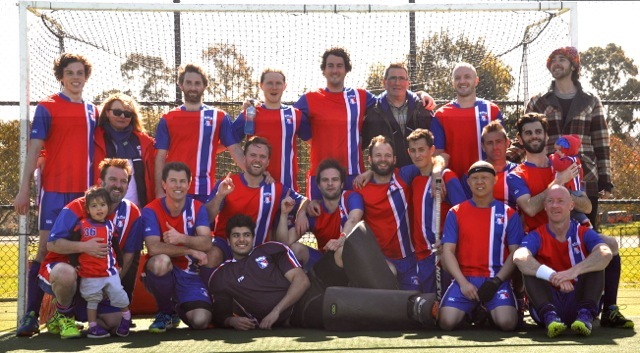 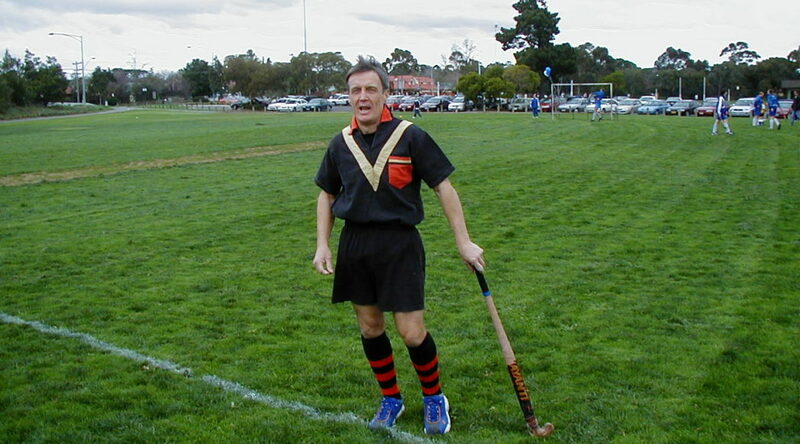 Brumbies at the Victoria Masters Tournaments- Best of Luck! 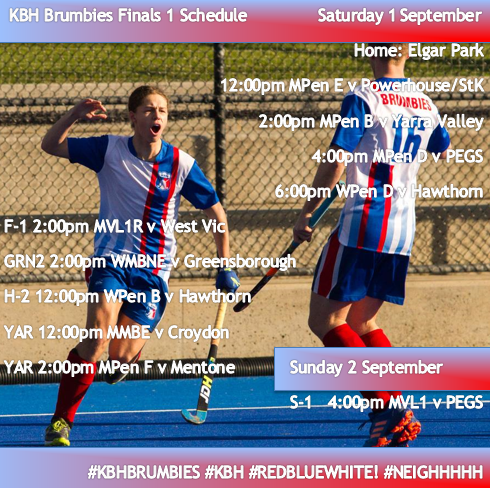 Round 1 Senior Finals Schedule- Qualifying and Eliminating Finals! 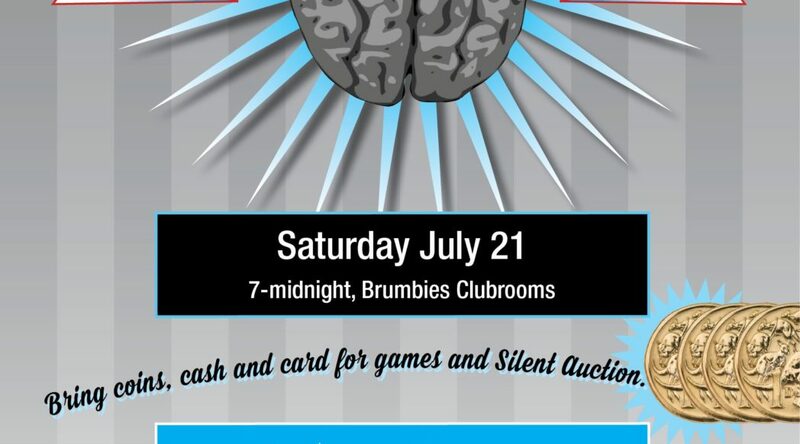 Get on board the KBH Trivia Night- July 21st 7pm- Midnight!